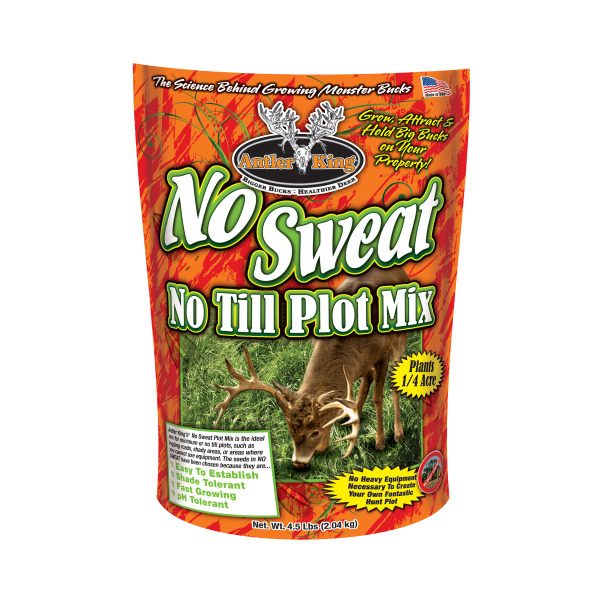 NO SWEAT PLOT MIX is an excellent hunt plot for minimum or no till areas, such as logging roads, shady locations, or areas where you cannot use equipment. NO SWEAT contains the ideal mix of perennial and annual seeds, which have been chosen because they are shade tolerant, easy to establish, fast growing, pH tolerant and deer love them! WHY NO SWEAT NO TILL? 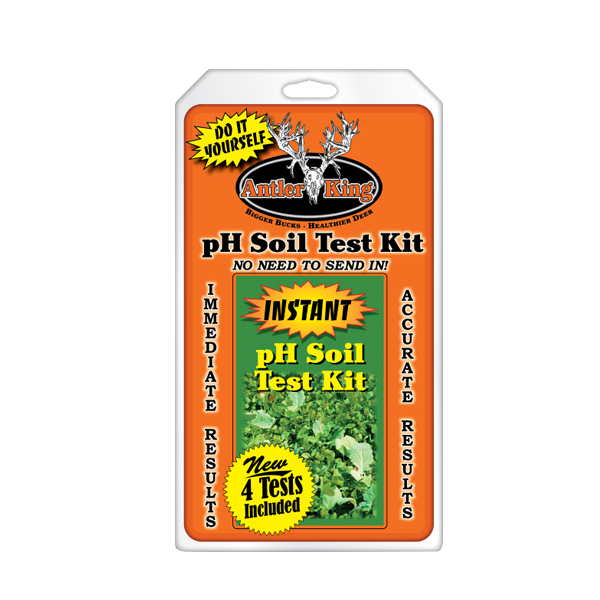 Finally a no till hunt plot with no fillers that provides protein in the Spring and Summer and Energy in the Fall and Winter. 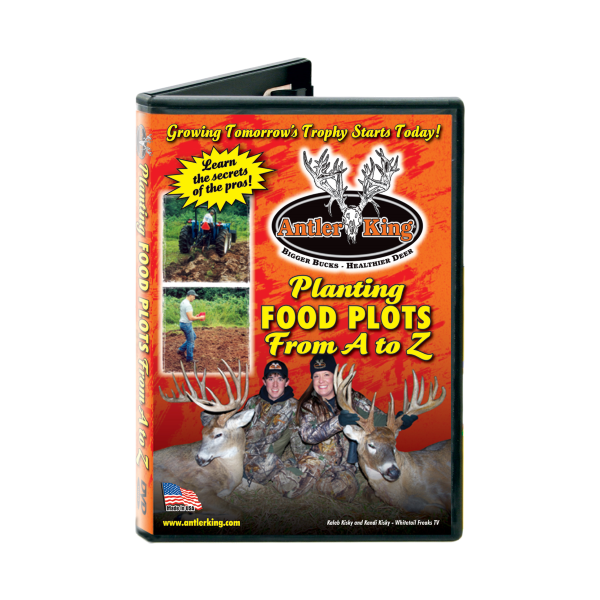 This unique no till hunt plot will come back for 2-3 years and will “sweeten” up your back woods deer stand. 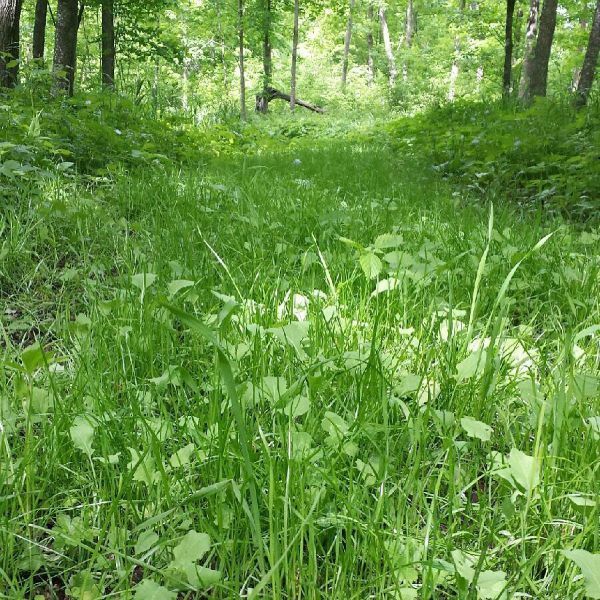 The special variety of perennial clover will provide high protein forage all Spring and Summer, keeping deer on your property until hunting season. 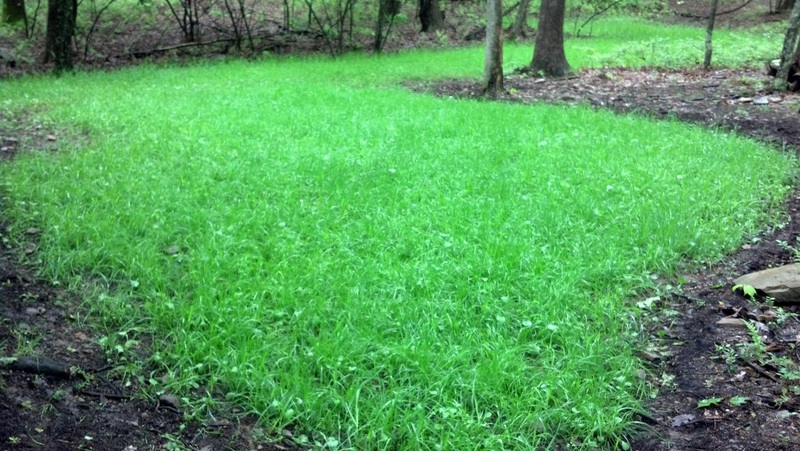 As the weather turns cool deer will be attracted to the special variety of Oat found in No Sweat, which is extremely soil, weather and cold tolerant and is a superior Fall attractant that is ideal for bow and gun hunting. 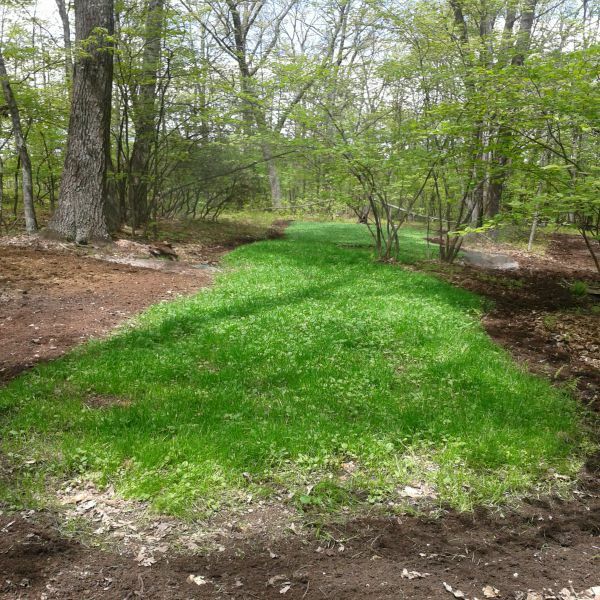 The variety of Rye will stay green well into the Fall and help sustain intense graze pressure allowing the cold season plants the time to mature for Fall/Winter consumption. When the first frost hits the Brassicas will turn from bitter to sweet, converting the starch to sugar and creating a highly attractive food source that is high in energy. 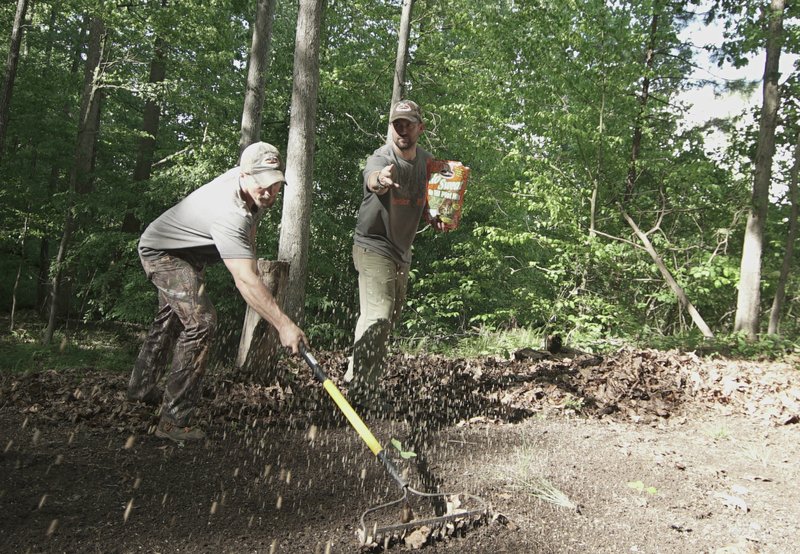 NUTRITION: No Sweat provides a versatile food plot option to feed deer the necessary protein and energy they require on a year round basis. 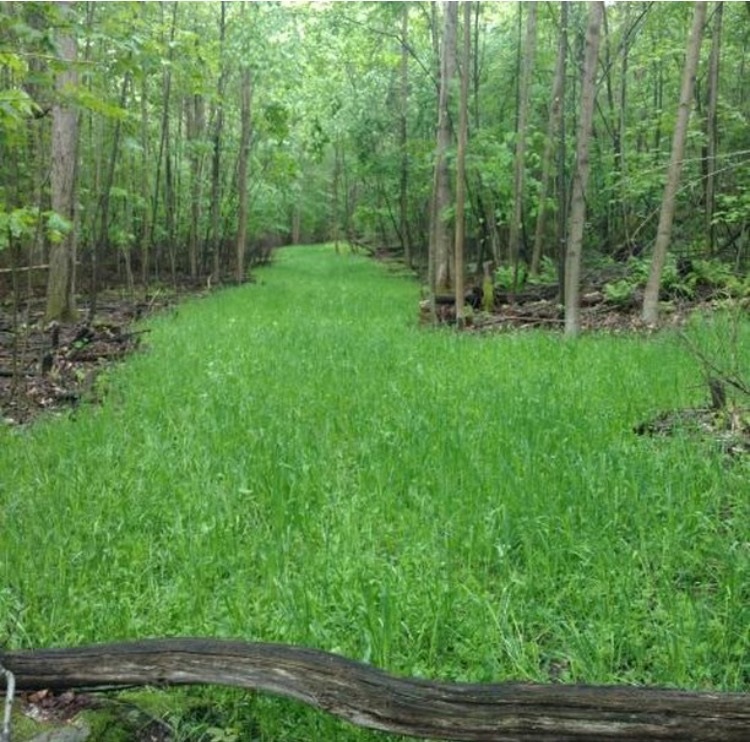 The perennial clover will provide 20-30% protein forage all Spring and Summer to benefit body, bone and antler growth, whereas the highly digestible, palatable and nutritious Oats will provide optimum attraction and food during the Fall, allowing the Brassicas to mature. As the weather turns and your first killing frost occurs, a molecular change within the Brassica plants will trigger maturity and in turn convert starch to sugar offering late season energy sources for your resident deer herd. 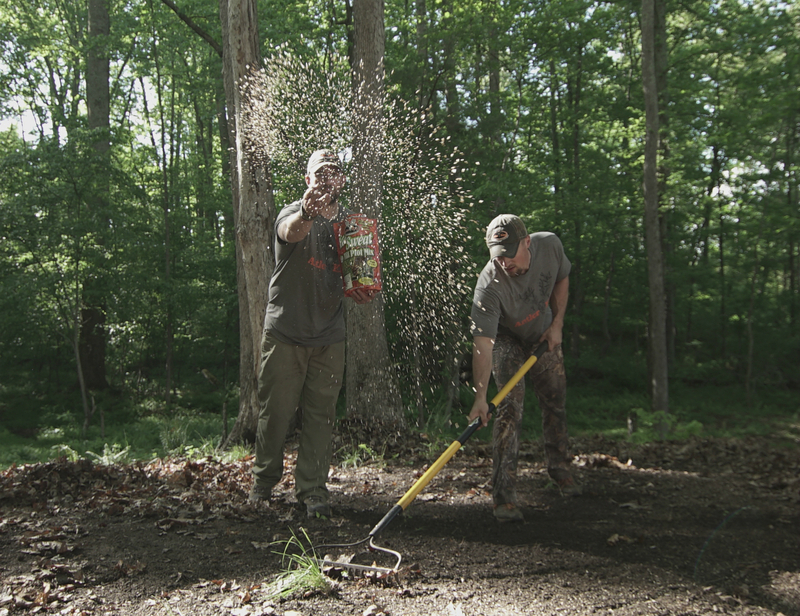 The “smorgasbord” that is No Sweat offers your deer a wide variety of food sources all Spring, Summer, Fall and Winter…it is easy to establish, grows fast and makes it easy to create your very own backwoods hunt plot with no equipment at all! Little or no tilling needed. Ideal mix of perennials and annuals. 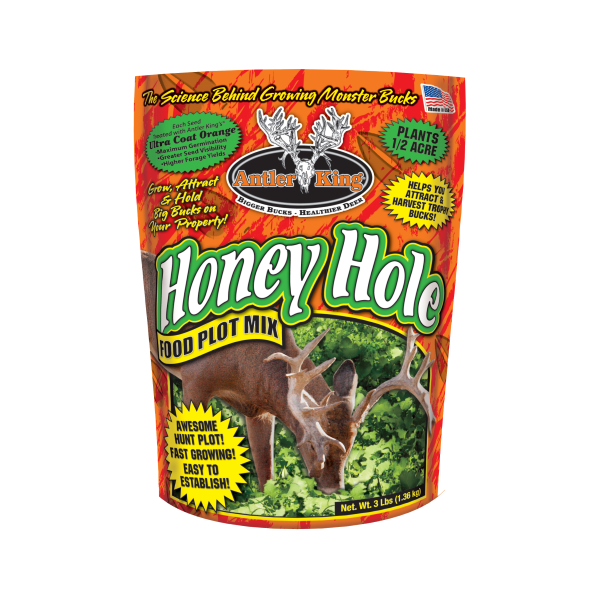 Contains varieties of oats, rye, clover, canola and more. 4.5 lb. 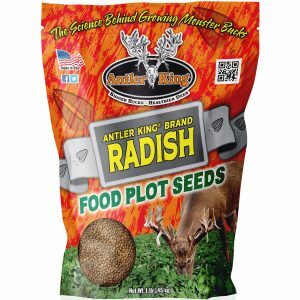 Bag Plants 1/4 acre.